Published April 8, 2013 at 377 × 481 in Gallery. 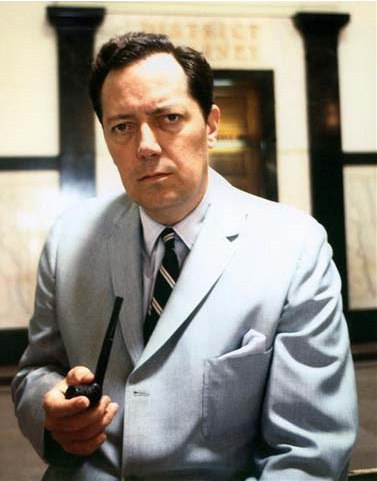 Jim Garrison, District Attorney for New Orleans, LA. Attempts to sabotage Garrison’s investigation reached the highest levels of the U.S. government.